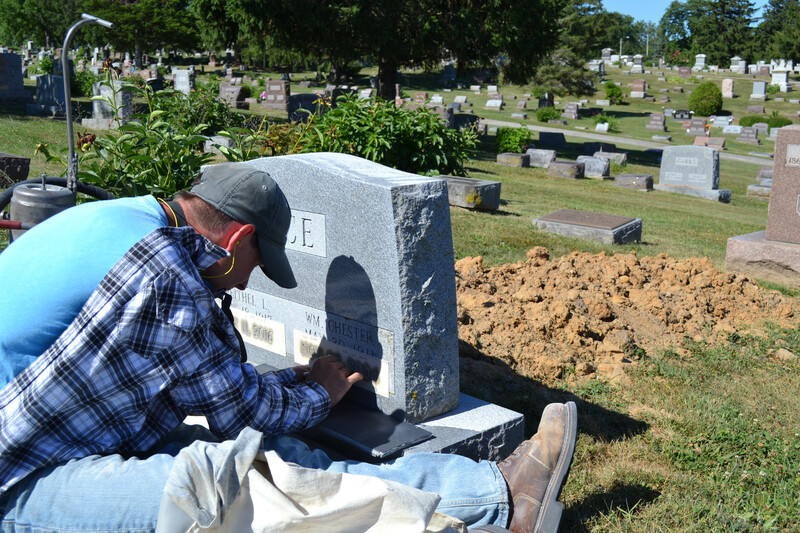 We provide final date engraving on memorials already in place at a cemetery. We do this work on site and since it is not included on the original purchase there is a charge for this service. 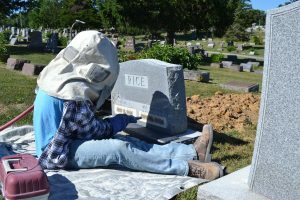 We can match up any engraving whether the memorial was purchased from us, or if it was originally done by another company. Families or Funeral Homes simply need to contact us and we will take care of it for you.